ACCORDION, BRASS, WOODWIND, PERCUSSION, PIANO, VOICE, STRING BASS, EAR TRAINING, & SONG WRITING. 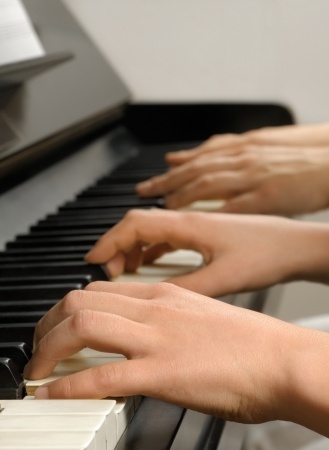 Goals: to have the student improve musical skills through weekly lessons and daily practice. All students should bring any music that is being practiced on privately or in the school band which includes method books, band music, and contest solo’s. Alex Ceruzzi is an accomplished instrumental and vocal music teacher with 20 years of teaching experience in elementary, middle, and high schools in Illinois and Iowa. He holds a Bachelor and Master Degree from Eastern Kentucky University. Lessons will be held at Alex’s home at 220 Forest Creek Lane in the Forest Creek Subdivision in Canton, Georgia, off of US Highway 20 just 2 miles east of Target. Cost of lessons for new students are $30.00 for a 1/2 hour lesson and $45.00 for a 1 hour lesson. For lesson days and times please call Alex at home: 770-876-4685. You can fill out the contact form below if you would like to sign up for private music lessons.